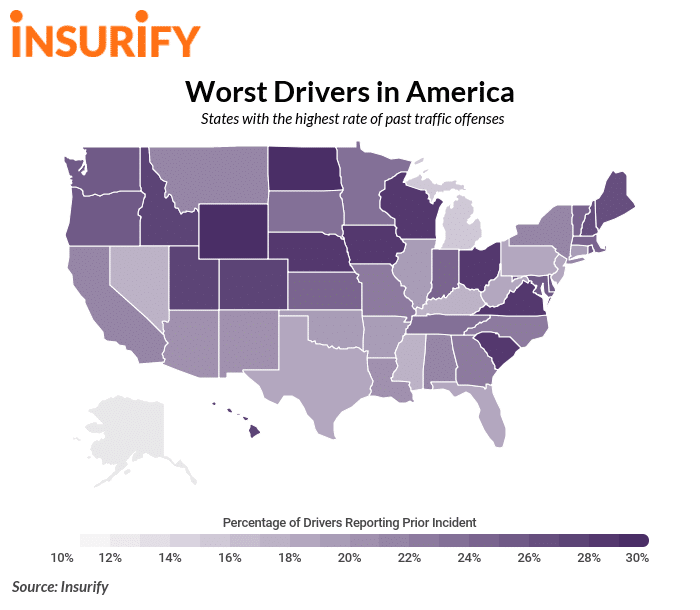 The state with the highest percentage of bad drivers in America is North Dakota. 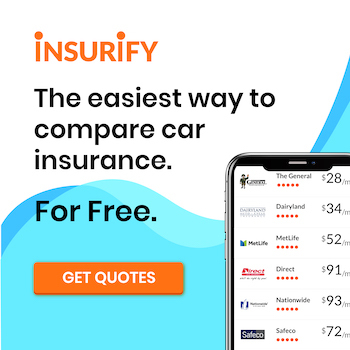 Despite having speed limits that top out at a generous 75 mph, over 16 percent of drivers report a speeding ticket on their record. Additionally, North Dakota has the second-most repeat DUIs and leads the country in repeat license suspension. Given these dubious distinctions, it is fitting that North Dakota takes the crown in this line-up…it may just be one they never wanted in the first place.